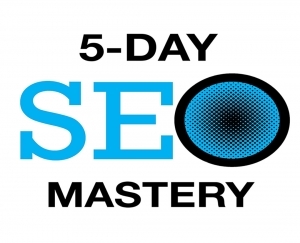 Mastering link building is not something that happens overnight. It takes some time to get the hang of it. However, there are some ways to learn more about it! Whether you take link building classes online, or even read through some link building articles like this one, there are good ways to learn about link building and how it works. 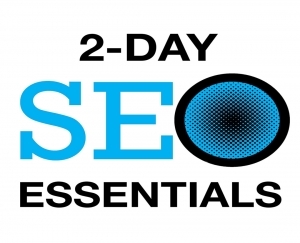 As a beginner in the field of SEO, you’ve probably just begun doing your research on the various factors of optimization. One of the biggest – link building. So, what is it? Directly defined, link building is the process of gaining hyperlinks from different websites, leading back to yours. 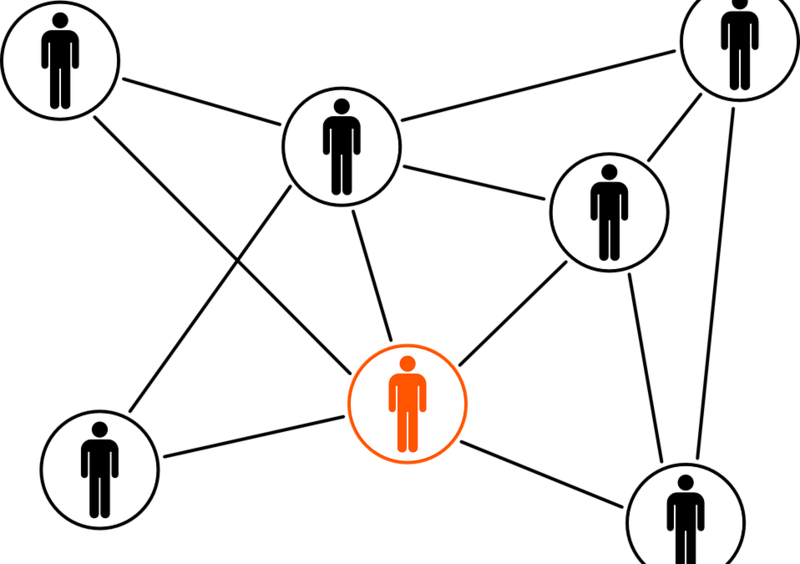 Why is Link Building Knowledge So Important? Everyone knows, or should know, that link building is important to your optimization. In fact, you’ve probably heard several times that a good link building strategy can make or break your digital marketing success. Well, that’s as close to the truth as you can get. Knowing about link building, and developing a good linking method will make a huge difference in the success of your website. It may be helpful to know that search engines crawl pages link-by-link, and page-by-page. They take the content of your pages, and index them. In doing that, they decide the quality of the page to determine search engine rank. One of the biggest determining factors is the number of links pointing to your page. Naturally, if your links are being shown on high-quality, reputable websites, your chances of ranking are great. If another website is linking to your website, you can likely consider it flattering. This is almost as if another website is saying, “we trust (your website) to provide some awesome or useful products or information!”. Therefore, making your website obviously look more attractive to the consumer. Once you know what links you’re looking for, and which high authority websites to target, link building can be pretty simple. However, a good rule of thumb to remember: not all links are good links! Not every link obtained on other websites are beneficial to you. Sometimes, links to your website can be distributed by very spammy, or poorly developed websites. Receiving links that are poor-quality could potentially hurt your ability to rank, if the search engine doesn’t find it sufficient. There are essentially two different classes of links quality: the good and the bad. Identifying which is which, is the trickiest part. You’ve probably been told a hundred times (and will hear it a hundred times more) to obtain only good links. What makes a link a good link? It is relevant to the focus of your website. It is placed naturally within the webpage, not just randomly put. The site is trustworthy/has high-authority. The link to your site is inside the content of the following site. On irrelevant pages or unrelated to your topic. Placed within very low-quality content. If you’re not a fan of those tools, or unsure where to start with link building, there are other options available to you. 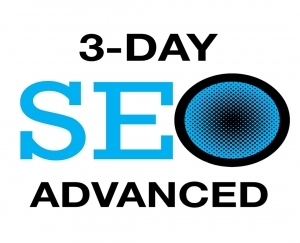 At New York SEO Training Academy, we specialize in helping identify what could be happening behind-the-scenes with your website (bad links), making it harder for you to find SEO success. If you’re in need of assistance with your link building strategy, give us a call today at (888)736-7766. Did you know mobile users spend more time looking at onscreen searches than desktop users? That’s right! In fact, it’s double the time spent, and in some cases it’s triple time! Mobile search is incredibly useful. 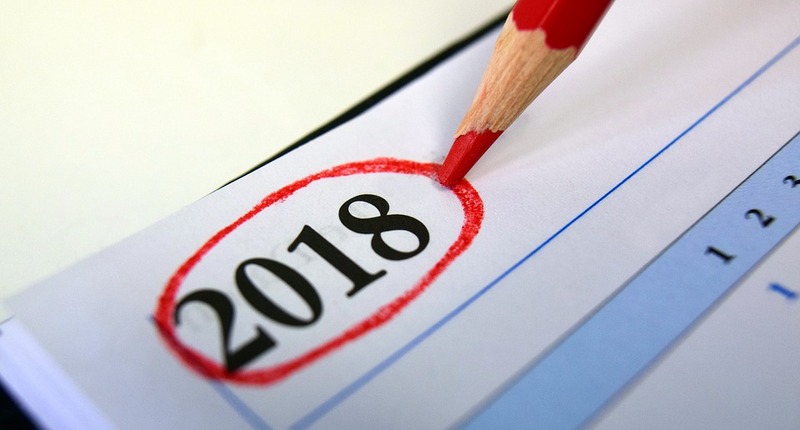 Due to mobile search being the leading method used for searches, it is important to make sure your website keeps up with the latest on mobile search in 2018! 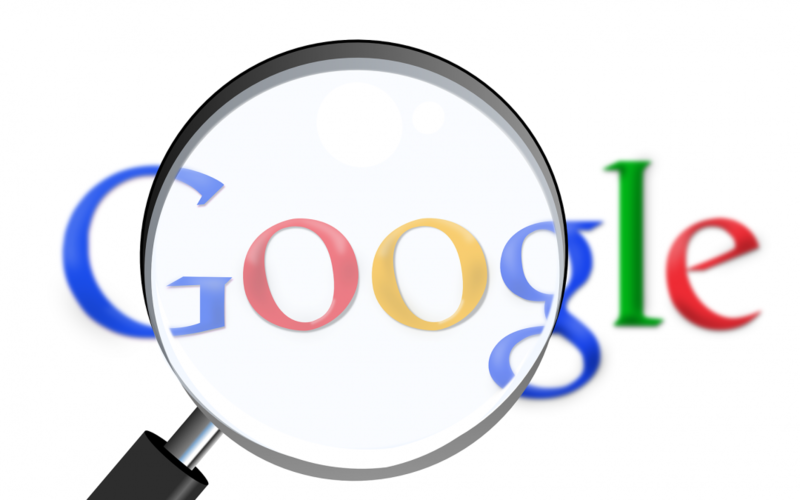 When Google finally decided to implement mobile-first indexing, it was a huge deal. With the information that Google holds through analytics, they knew mobile search would become big. They saw it coming before any of us. If you want to rank on search engines, you should probably follow what the search engines are doing. Mobile-first indexing was created to help you, no matter what method the search is being conducted on. 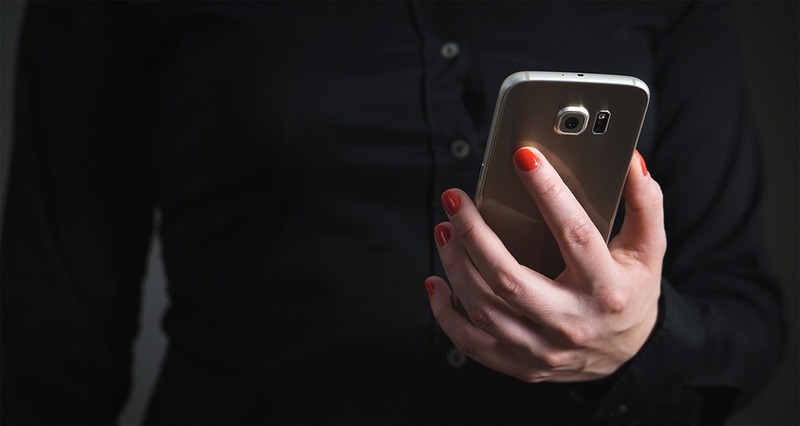 However, if mobile search is the most-used method of searching information, you have to be sure you’re implementing mobile-first efforts on your site. You know using mobile-first indexing comes with several optimization benefits. So how do you make sure your website is keeping up with these new developments? Accelerated mobile pages (AMP’s) are designed to make mobile pages view-able at high speeds. They typically present a website quicker than a desktop page would on a mobile device. Start using a quick response web design. This is important to ranking, because if someone turns away from your page, before it is loaded, you lose a chance to see success in your online business. Use as many tools as needed to help you find information on how your site is operating. 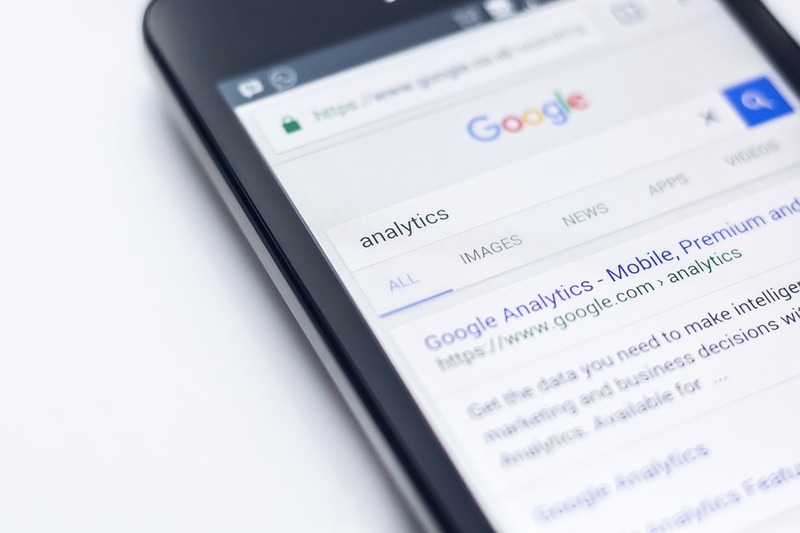 Search engines themselves, particularly Google, provide tools to give you direct suggestions, analytics, and most importantly, show you how your mobile site is doing in mobile searches. Eliminate unneeded pop-ups on your page. We often see “sign up now” or “enroll today” notifications come up on pages we click on. Don’t get me wrong, some of that is okay, but if you have too many those, you tarnish the possibility of a good user experience. Therefore, they likely will not return to your page. In addition, you may opt to hire some help, if needed. 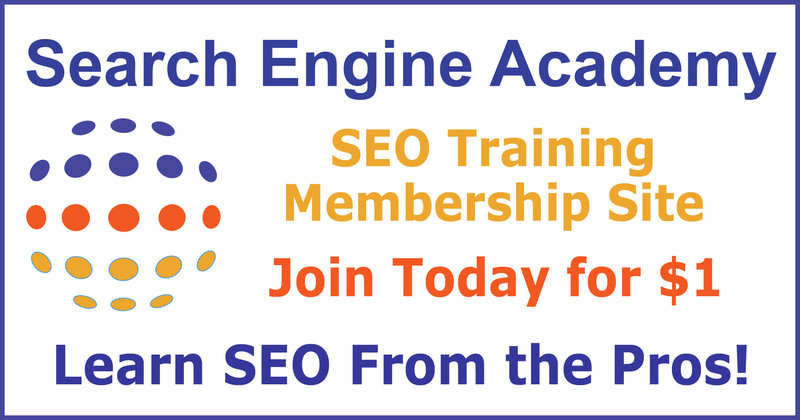 There are SEO professionals available to you, like New York SEO Training Academy. We are willing to help you along the way, and ensure you are gaining the recognition you need. 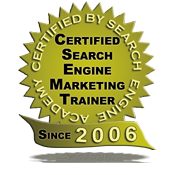 While we can’t always predict the future of search engine optimization, sometimes we receive a bit of information that not only helps us, but also helps those who seek our assistance. We are always open to suggestions, and information regarding optimization. So, we’d like to know, what do you find to be most effective strategy with your mobile search practice? What tools do you use to test your mobile page? How do you administer effective mobile-first indexing? The holidays are coming! We have reached that time of year where the world around us becomes a bit more fast paced. Did you know that a majority of people use voice search technology to do their holiday shopping? Voice search technology has been big in 2018, and as we move towards the close of this year you’ll want to stay involved with these updates. Directly defined, it is speech recognition technology, allowing users to search by speaking terms aloud, instead of typing them. Opening different applications or programs. Ultimately, the possibilities are endless. It isn’t necessarily limited to those functions. Speech recognition, or voice recognition, can actually present several benefits when it comes to search engine optimization. Why is Voice Search Important to SEO? Did you know that in January of 2018, there were an estimated one billion voice searches per month? When it comes to voice search technology in SEO, there is plenty of opportunity for websites of all kinds to rank better. You may think voice search technology may not affect your site, however, it reaches all types of businesses. Lets just say you are the owner of a travel site. You have the opportunity to be listed for direct travel queries. Someone may ask, “where is the best place to stay in New York?”, and your site may be the one to answer that question. The most frequently used areas of voice search are definition sites. Tons of people will search what a chosen word means. They may also look up synonyms, or even words to be used in a sentence. Seems silly, but this is a great way to build traffic. As a cooking website, you may have an upper-hand. Whether users are searching conversion questions, ingredient information, or even instructions on how to prepare the meal, you have a good chance of being noticed. Keep in mind, these are just a few of the different kinds of websites that benefit from voice search technology. You’ll find that sites with direct information, may have a better chance of survival on search engines. Don’t forget, there are several benefits when strategizing with this technology. Regardless of your type of business, here is what you can expect. Featured snippets become more visible. Entirely new categories begin to emerge. Direct answers from your website to the consumer. Long-tail keyword phrases become more noticeable. Increased authority from ranking higher. It doesn’t matter if you are just starting out, or an SEO professional. Voice search technology is constantly changing, and being updated. We want to help you out. What else do you want to know about voice search technology? Leave a comment, and let us know! If you’ve already found success implementing this strategy, we want to hear about that, too!